He also started a wish list of toys and games he wanted using the checkbox feature which he discovered himself. Evernote is so intuitive, I love that this feature was simple enough for him to find and use with a purpose. I taught him how to share the notebook, which he then shared with myself and my mum- in a hope that he could soon be checking off those items. Smart boy. One afternoon, I noticed him taking pictures of his Skylanders game figures, I asked what he was doing to which he explained that he was putting them in Evernote and writing about each of the characters. I laughed when I saw how he had set them out, like it was an important presentation. Figuring out how to use the inbuilt annotation capabilities of Skitch to create a coloured border around each image. After seeing how much care he was taking I asked him if he would like to publish his posts in a blog, discussing that there may be people out there interested in reading about his Skylander characters and what he has discovered in the game. He loved this idea. Postach.io has to be one of the best applications I have used that works with Evernote. It is so easy (trust me- if an 8 year old can figure it out, so can you). 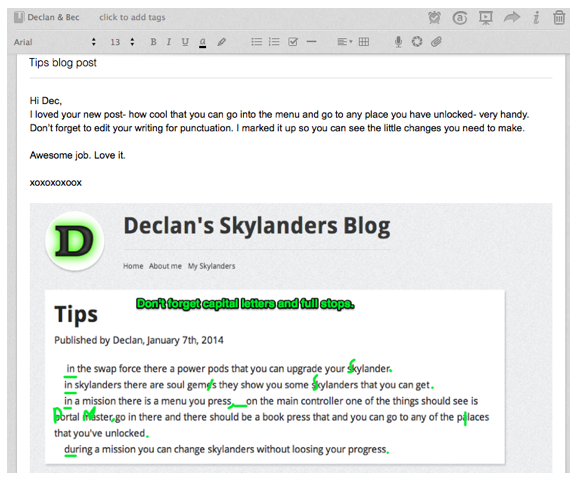 It is such a simple way to publish what is in your Evernote to the web. 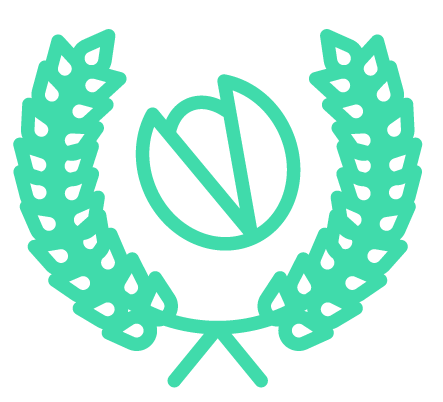 I use Postach.io at school, for personal blogs and collaborative blogs with both students and teachers as well as showcasing student portfolios. 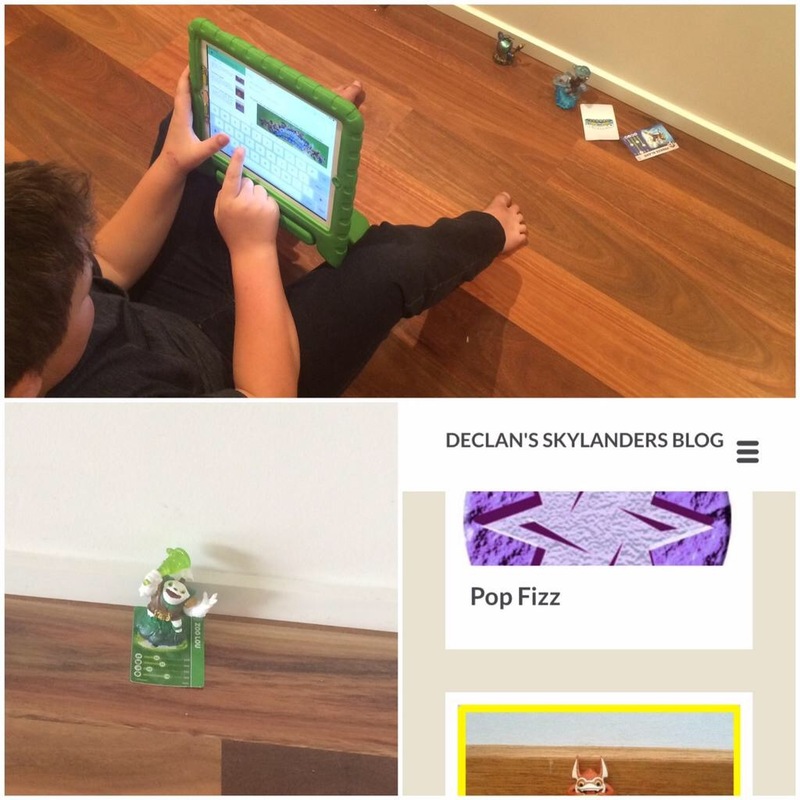 I got Declan signed up and created his blog, originally titled- Declan’s Skylanders Blog. I thought the novelty of this would wear off once I returned home, but it didn’t. We discussed the importance of showing posts to mum before he publishes them to check for spelling and punctuation, ensuring he understood the importance and responsibility that comes with the fact that anybody could potentially read what he was publishing. Of course, he is an 8-year-old boy and sometimes this didn’t go to plan. I would often check up on his blog and look for new posts. Which is when I found a ‘tips’ page that was sprinkled with errors. He is so capable, but like many excited young boys rushes to publish! When I found this, I gave him some feedback and added it to our shared notebook. To which he made the necessary changes and added bullet points to set it out. I taught him to create pages on his blog by simply tagging a note with ‘page’…I love how he has added the Skylander posters to the ‘My Skylanders’ page and checks off characters in his collection as he gets new ones. In a recent school holiday visit, Declan got some new Skylanders and upon returning home from shopping, stated that he better update his blog. I just smiled- something I assumed would be a novelty for a few days or weeks has continued- nine months later. Needless to say, my apartment was overrun by Skylanders. Blogging allows for commenting and discussion, but with Declan being so young, I did not want to connect Disqus to his blog for privacy, safety and appropriateness. Instead, I created a Google Form which emails me responses. I can then moderate them before passing them on to him. He then replies by sending me his response and I email it on if needed. A bit of a work around, but important. While Declan’s writing may not be the most creative (I know he is capable of more, but in his own time…) he has established an online space to share something he is passionate about. He is using digital technologies to create and publish his work to the world, an authentic audience. He is communicating and interacting with others globally and at times working collaboratively to improve his posts. He is learning about digital citizenship and responsibility. He is doing this in his own time, out of school hours. I wonder how his school is allowing him to develop these skills? Skills that he needs to continue to develop in order to be successful in a digital world. Thank you to Evernote and Postach.io for allowing him to get a head start and making the process so easy. If you haven’t already please check out his blog and drop him a line if you have time!